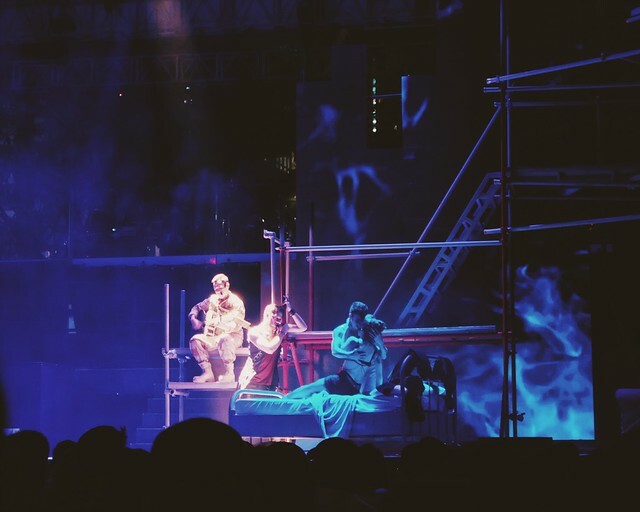 Staging a musical in a business district, in a middle of an outdoor mall for that matter, maybe impossible. 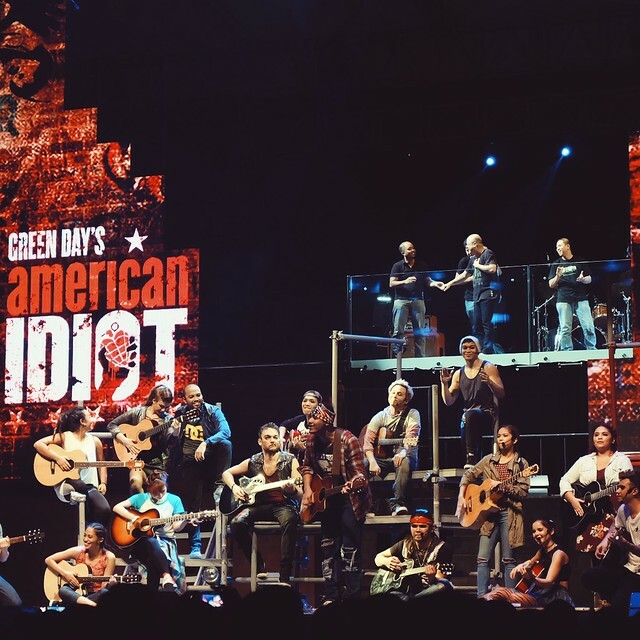 But if it's a material as bombastic as American Idiot which involves the huge vocal songs of Green Day, then we can make it happen. 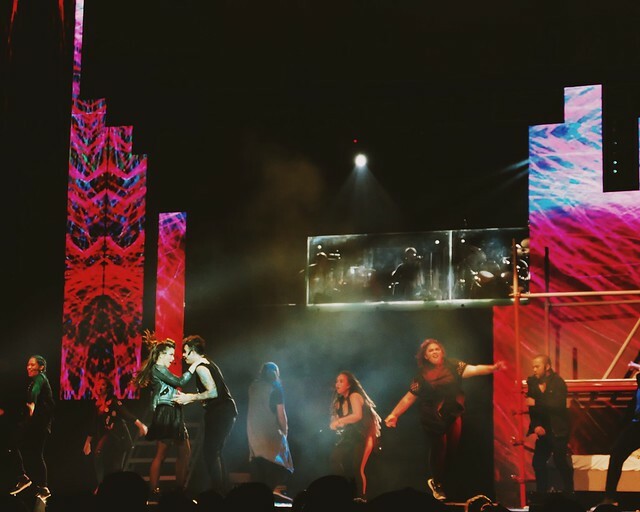 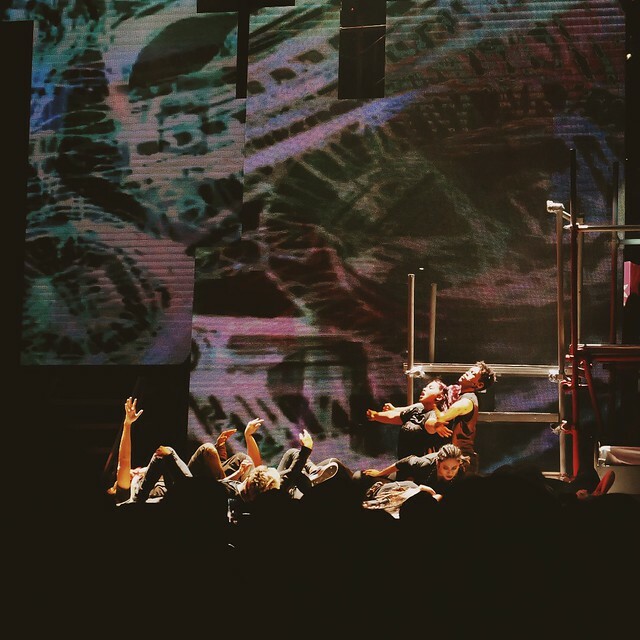 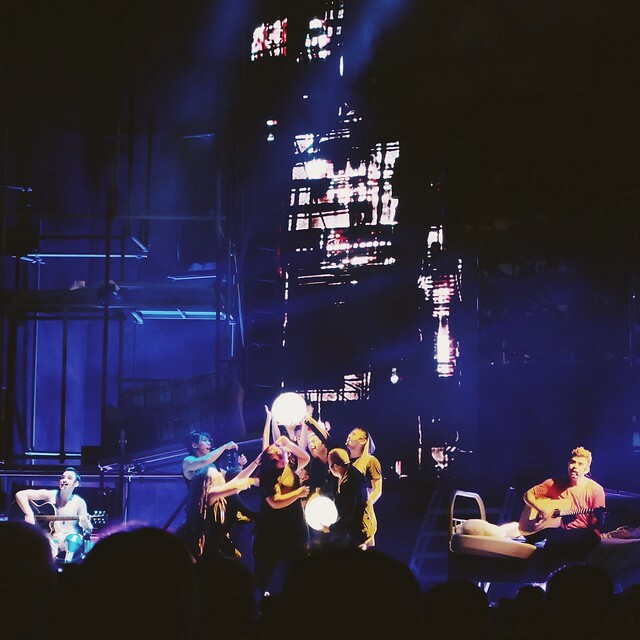 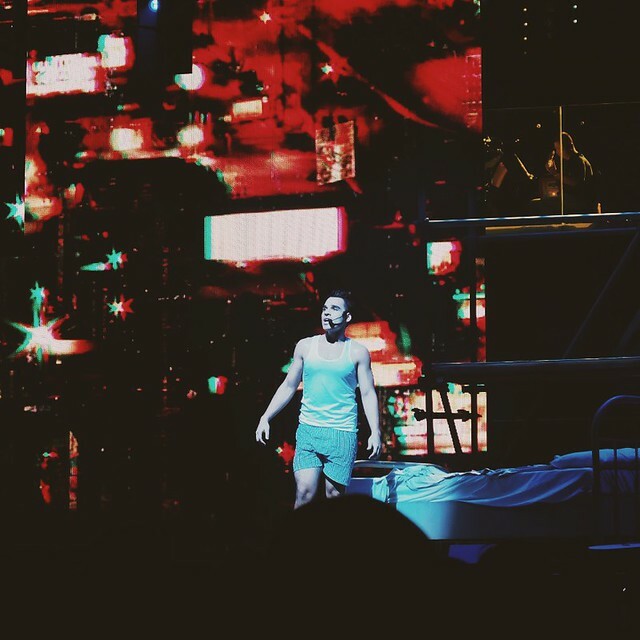 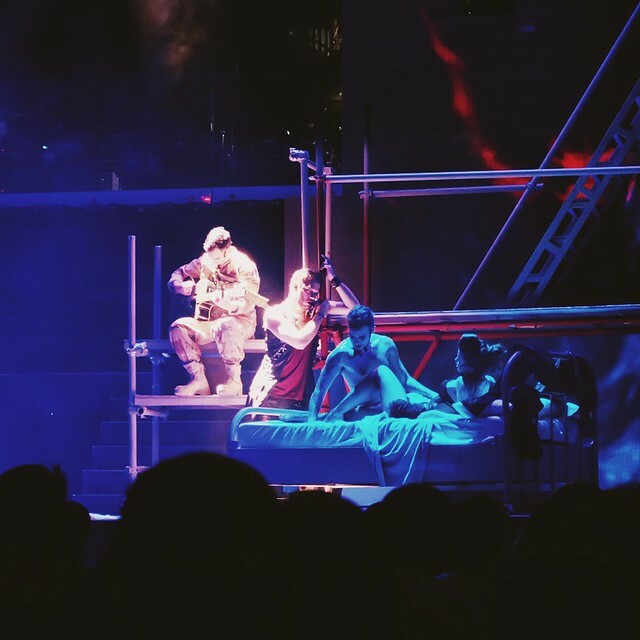 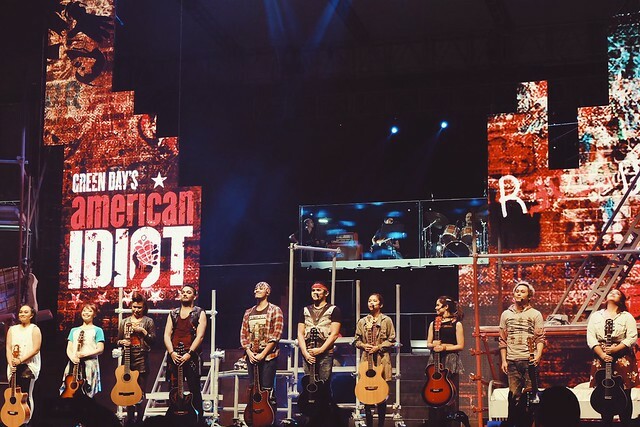 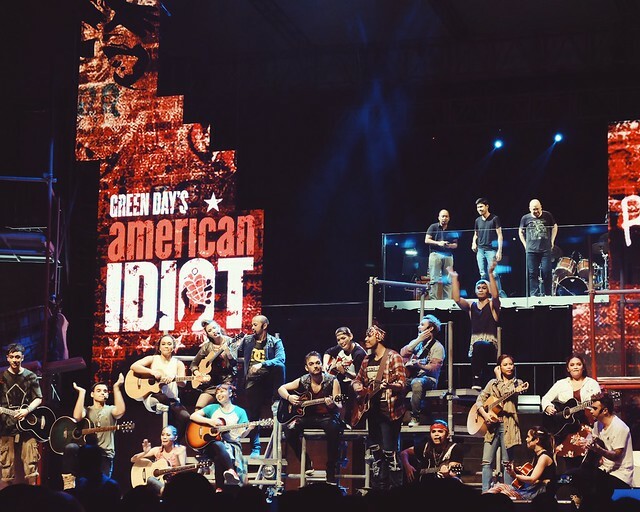 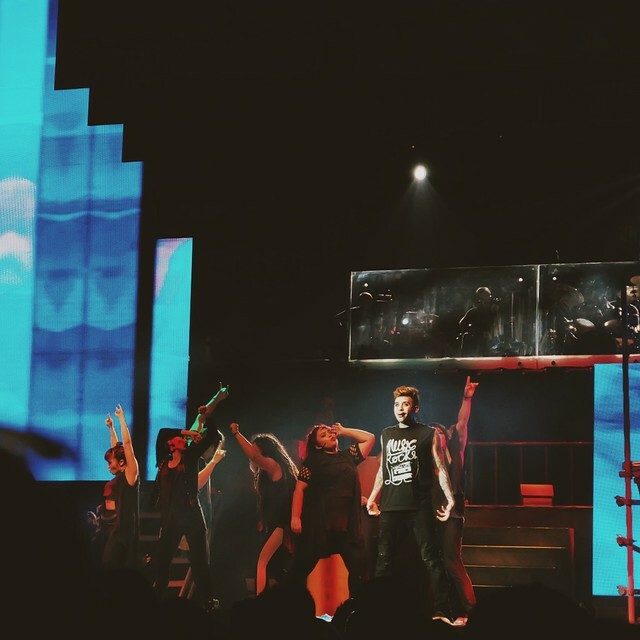 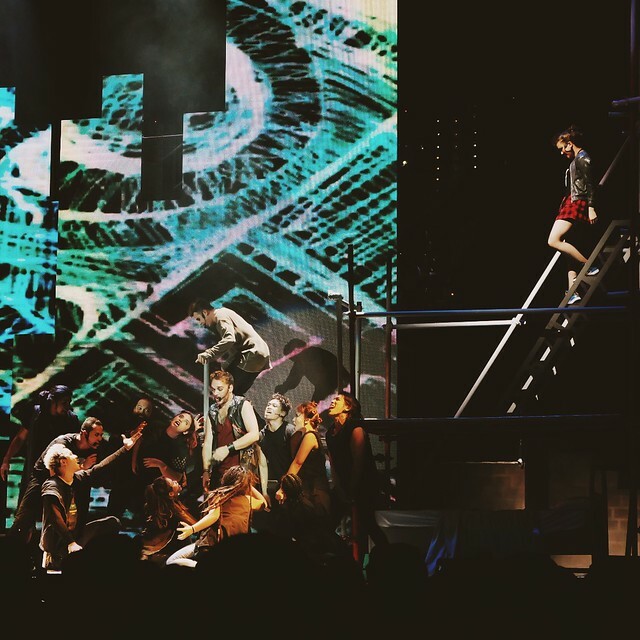 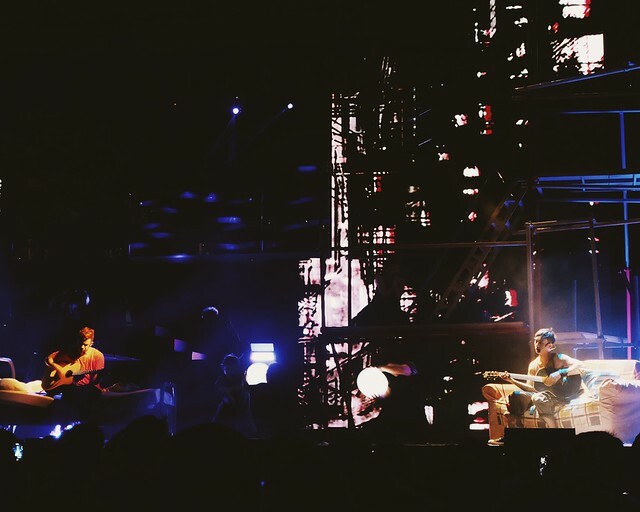 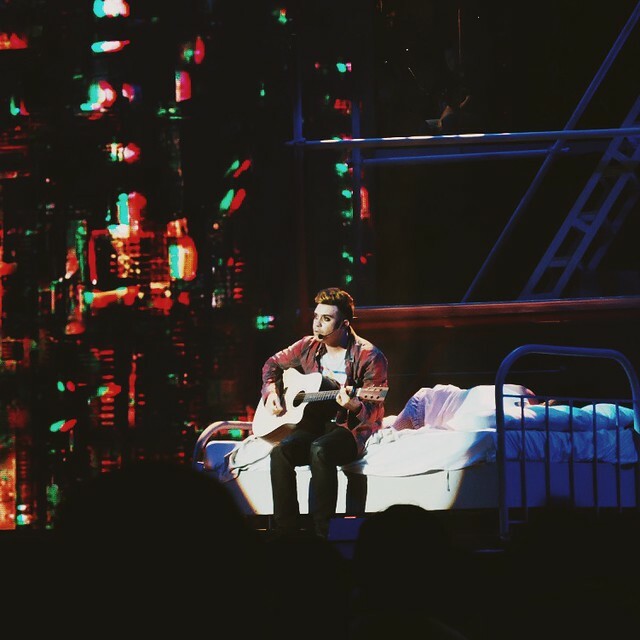 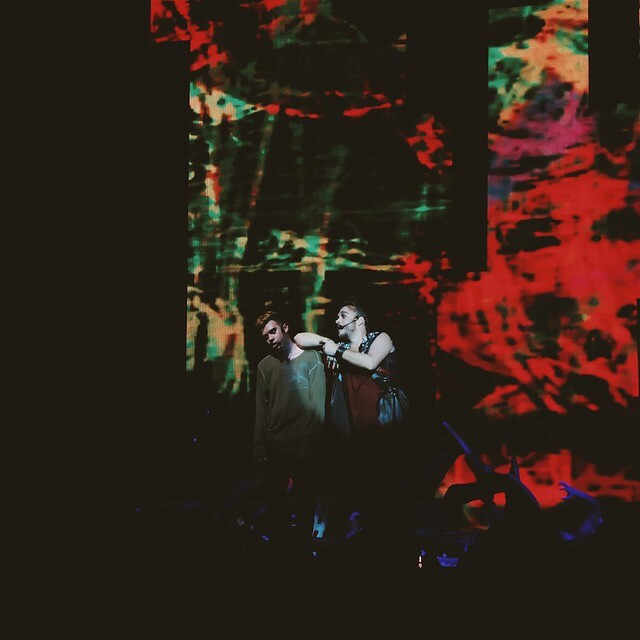 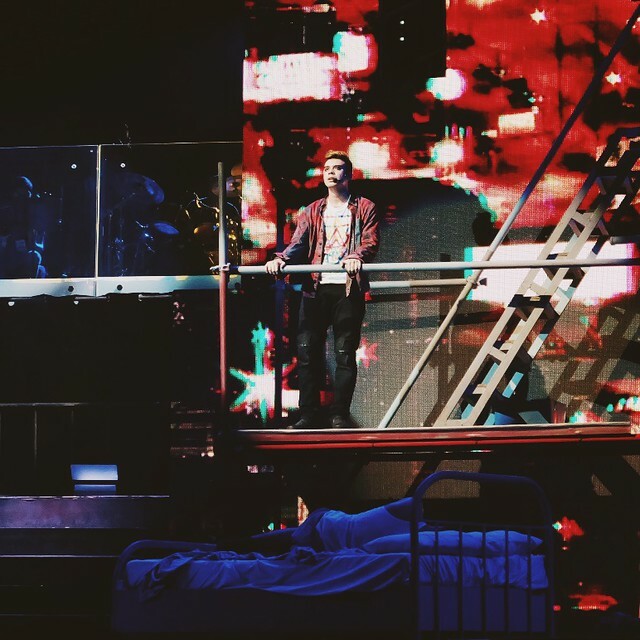 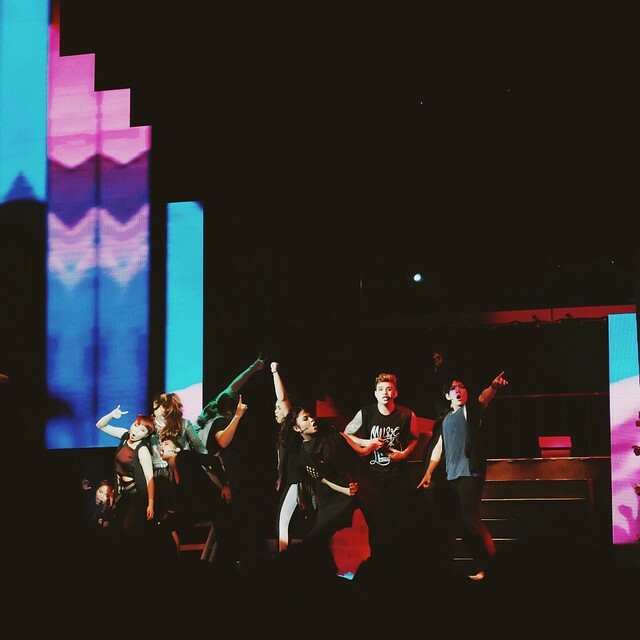 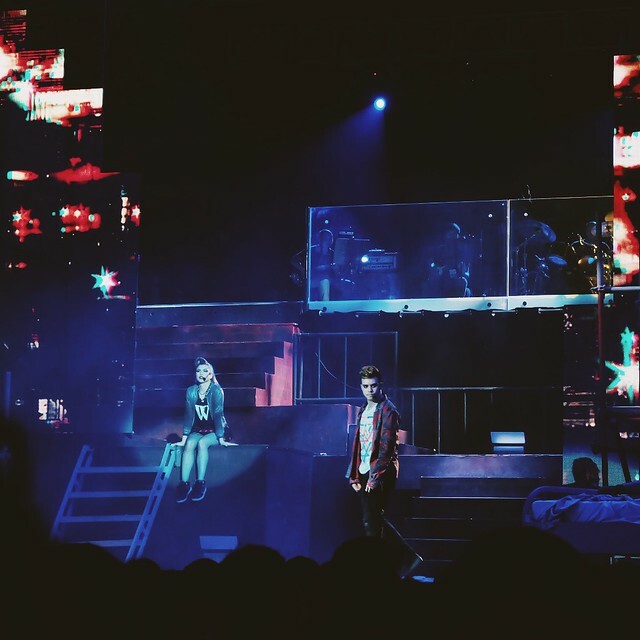 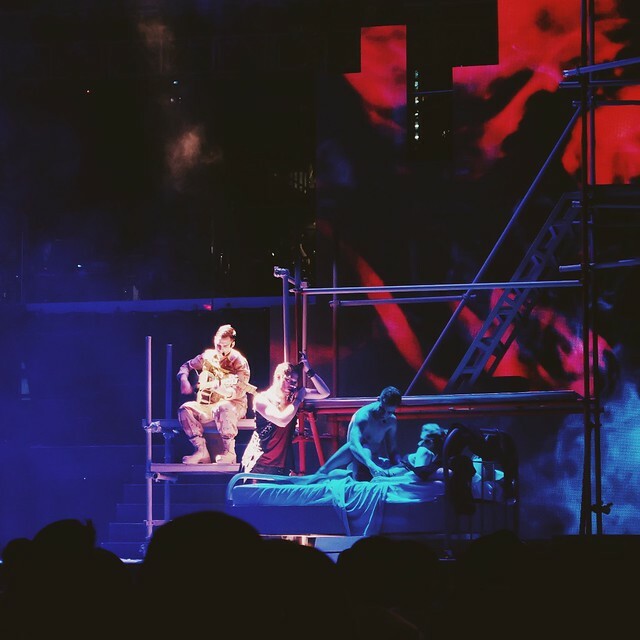 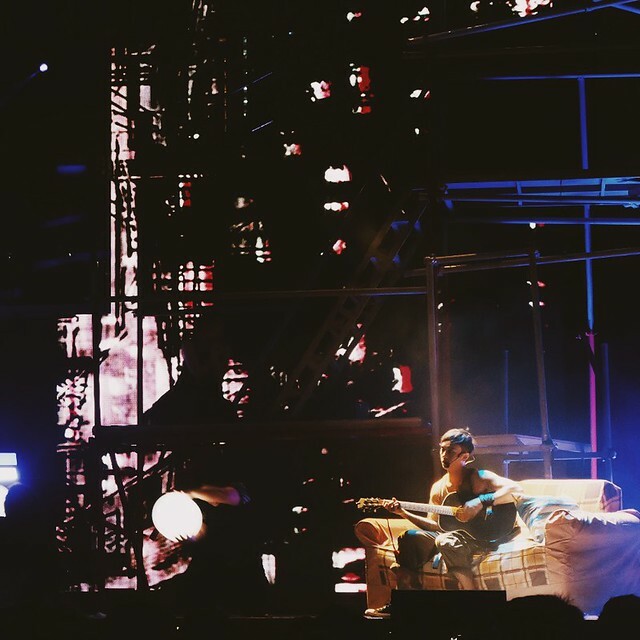 For the past two weekends, Globe and 9 Works Theatrical did with the successful staging of American Idiot, an all-Filipino version of the smash Broadway and West End hit. 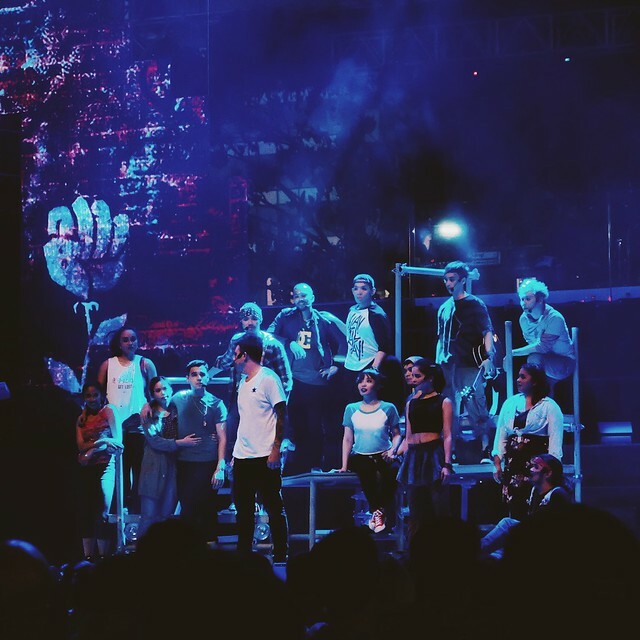 We attended the opening and VIP night at the BGC Amphitheater on June 24. 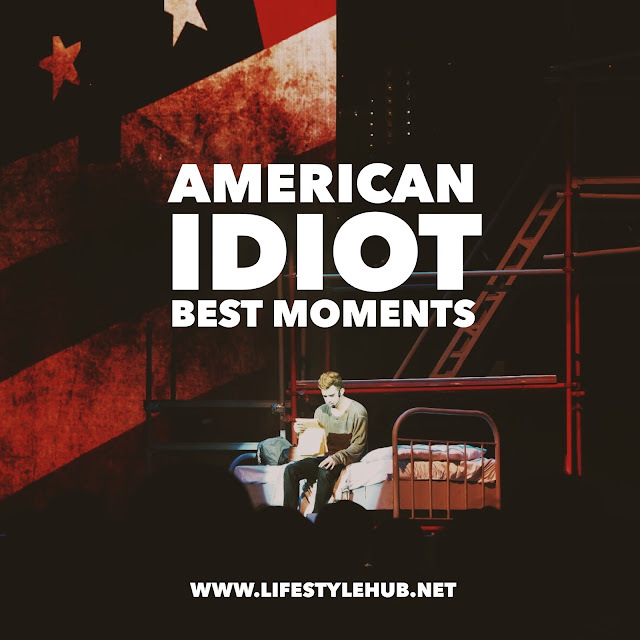 In photos, here are the best moments.